« Beams and Brews presented by Inhab goes to Bohn Motor Co. 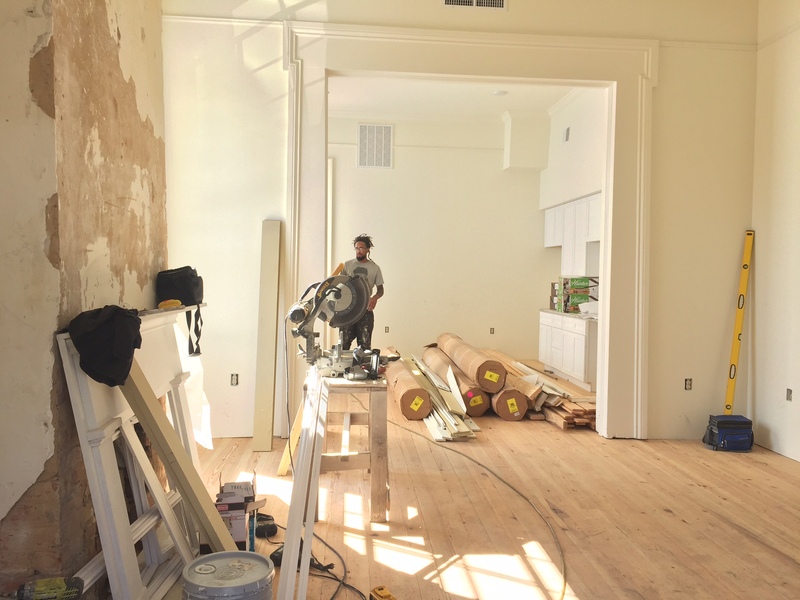 This three-night course will prepare you to manage a renovation project. Good for first-timers or anyone who wishes to become more knowledgeable by learning from experienced renovators and local professionals. Topics covered include project management, working with city agencies, working successfully with your contractor, when to use an architect and how to maintain the historic character of your house. $70 / $50 for PRC members. Become a member today!